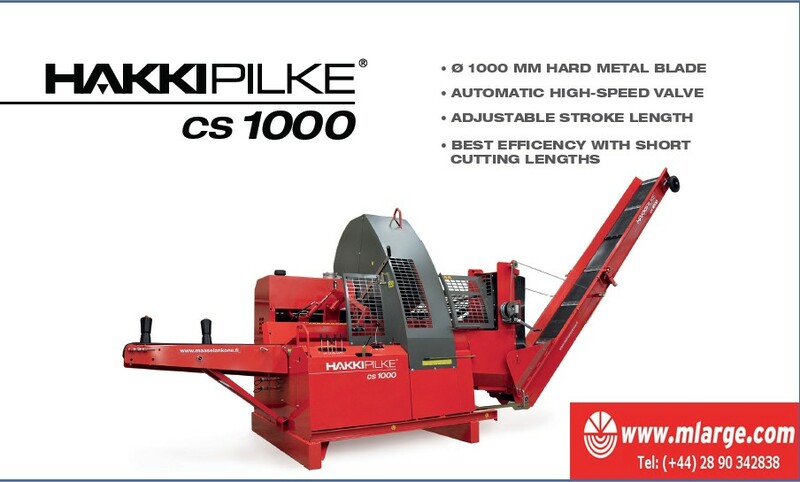 IT’S HERE – THE BRAND NEW HAKKI PILKE CS1000! http://demo.mlarge.com/wp-content/uploads/2017/01/mlarge-logo.png 0 0 clive http://demo.mlarge.com/wp-content/uploads/2017/01/mlarge-logo.png clive2015-03-25 14:48:162017-02-14 12:11:49IT’S HERE – THE BRAND NEW HAKKI PILKE CS1000! Our load of Bilke machines which arrived in with us last week.